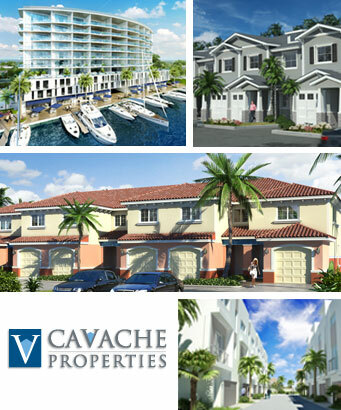 Cavache Properties LLC is a real estate development and Investment company based in Pompano Beach, Florida. 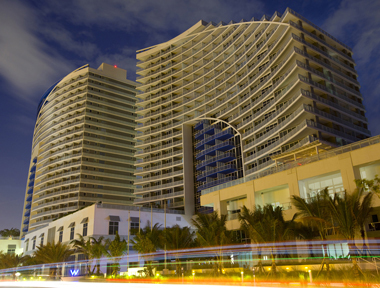 The company is comprised of well known and seasoned management, board members, and investors who have collectively developed over $2.5 Billion Dollars in commercial and residential real estate, representing over 5,000 residential units and millions of square feet of office and retail space. 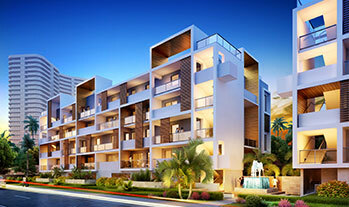 The team consists of developers, architects, general contractors, land development contractors, real estate brokers and investment professionals. 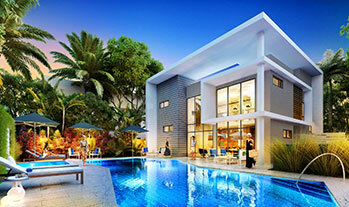 Our philosophy in the current economy is to be open to all opportunities offered by the present-day real estate market. 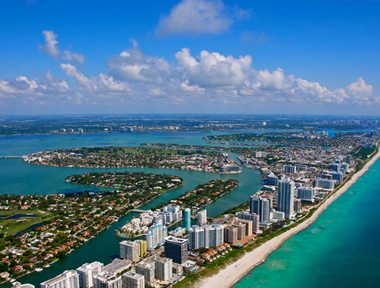 Opportunity is everywhere across the State of Florida and many areas are poised for rebound. The company is currently acquiring land and properties for commercial and residential development.The Cavache Properties Management Team has been involved in the design, development, and sales and marketing of multiple commercial and residential projects since 1969. 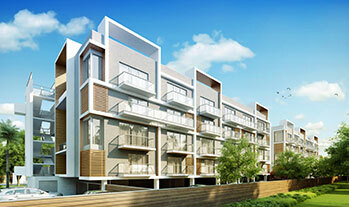 This includes condominiums, hotels, single family homes, townhouses, retail projects, office and more. For a complete list of projects please contact our office. In his entrepreneurial spirit, brings a broad range of value from his years of experience, not only as an architect but as a successful real estate developer and general contractor, as well. 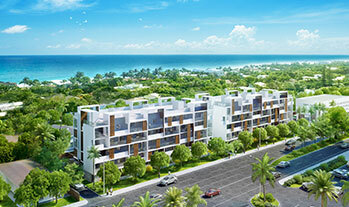 As a real estate developer, Adache has often been referred to as the developer’s architect. 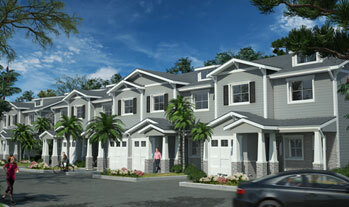 As a co founder and principal of the Adache Group Architects, Colonial Development Group Inc., and Hospitality Development Group, Adache through his real estate development companies has developed townhomes and single-family homes as well as nearly 4,000 hospitality and condominium units, totaling over $1 Billion Dollars. 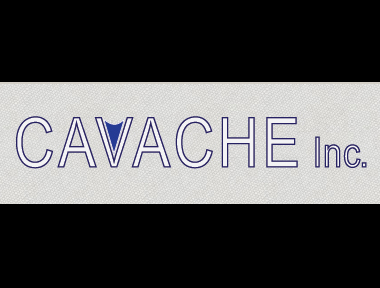 Mr. Adache is a managing partner of Cavache Properties LLC and manages various aspects of the day to day operations of the company along with the other partners. 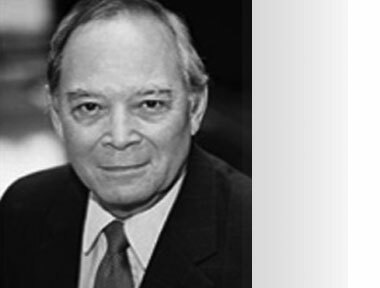 More specifically he oversees the property selection, feasibility, investment analysis and due diligence of various properties and development sites and brings a wide range of construction, real estate brokerage, and development experience to the team. Mr. Adache is also the President of Adache Real Estate LLC, which is the sales and marketing arm for Cavache Properties and oversees a marketing network of buyers and investors in multiple countries. Mr. Adache is a certified licensed General Contractor and a licensed Real Estate Broker in the State of Florida. 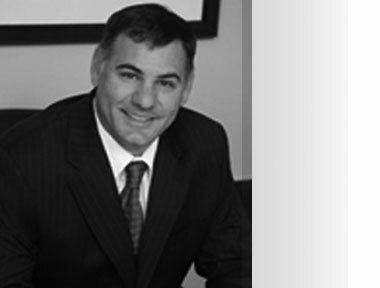 Mr. Cavo is a managing member of Cavache Properties LLC, and along with the other partners, manages the day to day operations of the company. More specifically, overseeing the site selection, construction due diligence, estimating, construction cost analysis, and project feasibility. Years of experience and generations of knowledge provide a back bone of preparedness and problem solving expertise to each and every project. 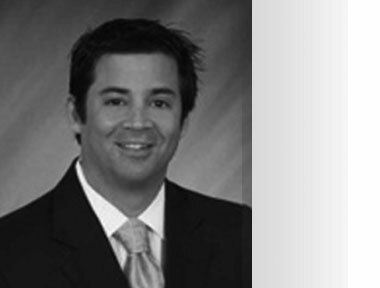 Mr. Cavo has had over 20 years of involvement in residential and commercial real estate, land development as well as road construction and utility installation. His hands on expertise include the project management of over 100 employees on various jobsites bringing invaluable experience to the team. In addition Mr. Cavo is an Owner and co-founder of Cavache, Inc. a dredging and land development contractor that has site developed over 2,000 acres of land throughout the State of Florida. 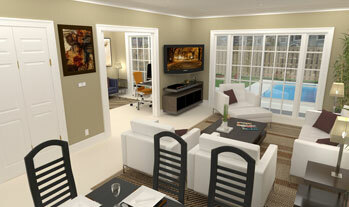 Mr. Cavo is a Contractor and active real estate Investor. Adache Real Estate LLC, www.AdacheRE.com, is a real estate brokerage company offering services in both commercial and residential real estate. The Adache Headquarters is located in Fort Lauderdale, FL where it serves its agents in various geographic areas throughout Florida. The company maintains relationships with and is affiliated with multiple Brokers and Sales agents in many countries throughout the world. 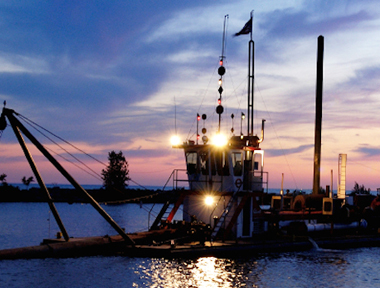 Cavache, Inc. is a full service dredging and site development contractor. Cavache’s management team has over 100 years experience in site development work, hydraulic dredging, and mechanical dredging. The company offers services in both the private and government sectors including many federal, state and local municipalities. Cavache Properties have been involved in over $2.5 billion in commercial and residential real estate throughout the years. Old Town Square is a 10 story mix use building consisting of 277 residential apartment units and approximately 8,000 square feet of commercial/retail space. 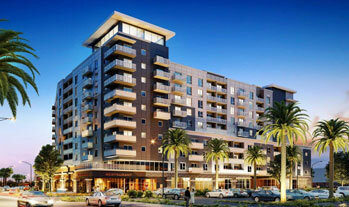 The project is being developed by Cavache Properties in Pompano's downtown innovation district. The Downtown Innovation District has become the main focus of the Pompano Beach Community Redevelopment Agency (CRA). The CRA has plans to incorporate 750,000 SF of office space, 165,000 SF of retail space, 35,000 SF of restaurant space, 1,500 residential units and 420 hotel rooms in the area. 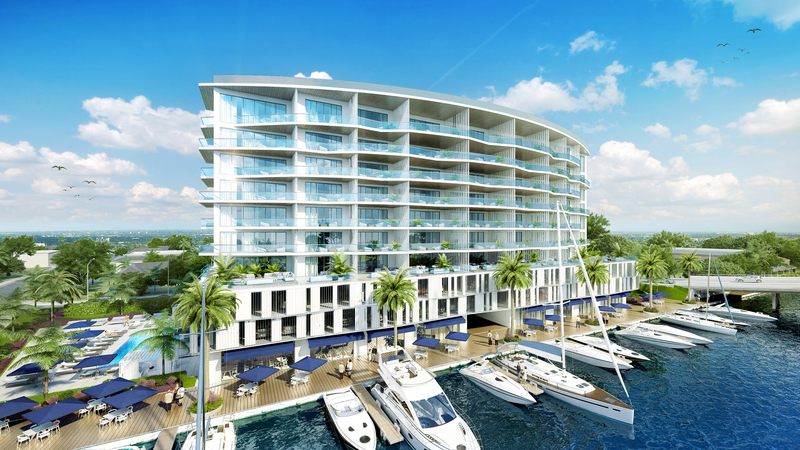 30 Thirty N. Ocean is a two building, 5-story contemporary development (in its early stages) featuring 24, 2-level condominium units, plus a ground floor garage structure. 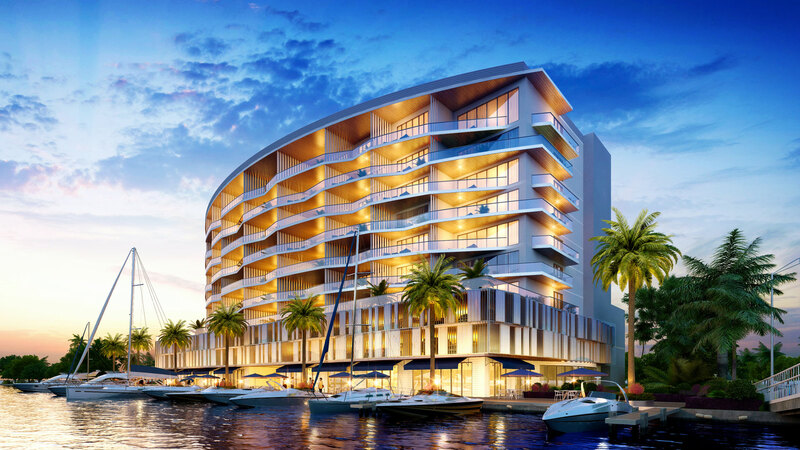 It will be located two blocks from the beach access in the upscale neighborhood of Lauderdale Beach, in Fort Lauderdale, Florida. Planned amenities include resort-style swimming pool, spa, clubhouse with kitchen, dining, bar, TV lounge, billiards, sauna and gym. 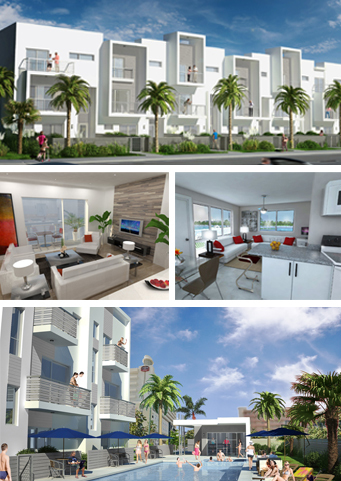 The exclusive “resort style,” townhouse residence of 14th & Ocean (in the development stage) consists of 21 brand new, fee simple, luxury, townhouses directly across the street from the Atlantic Ocean and 3.5 miles of white pristine beachfront. 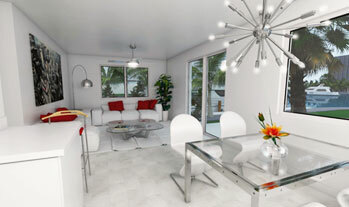 Located in Pompano Beach, 250 feet from beach access, the project offers a chic, contemporary design with each villa consisting of spacious 4 bedroom, 3.5 bathroom floor plans, large open kitchens, 2 car garages, open balconies, and private fenced in rear terraces. 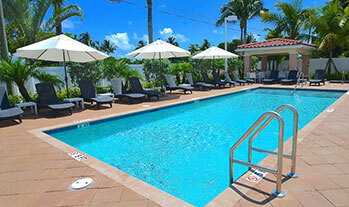 Common areas include a clubhouse with gym and sauna, heated resort style swimming pool, whirlpool and sundeck. 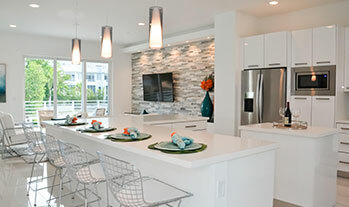 The project is a few blocks north of the Atlantic Boulevard Redevelopment Corridor, featuring dining, shopping, nightlife, and minutes away from Pompano’s newly redesigned Greg Norman golf course. 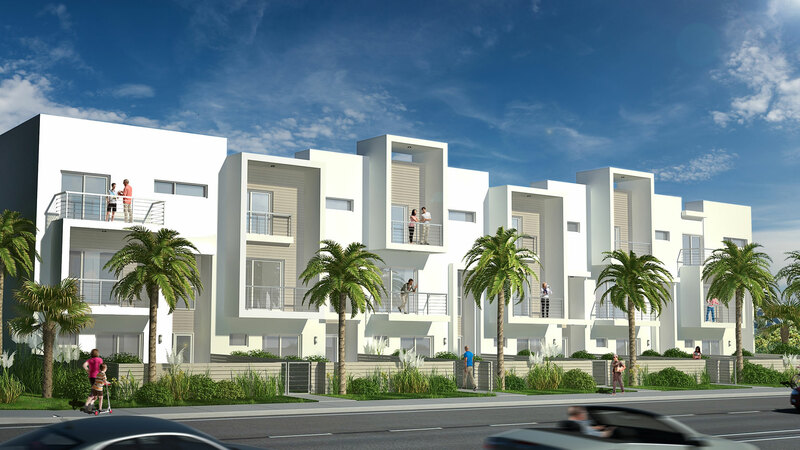 Santa Barbara Villas – The exclusive “resort style,” boutique townhouse residence of Santa Barbara Villas (in the development stage) consists of ten brand new, fee simple, luxury, townhouses at affordable prices. 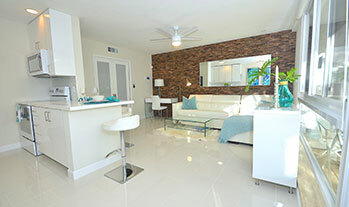 The project offers an elegantly designed Mediterranean style, with each villa consisting of spacious 3 bedrooms, 2.5 bathroom floor plans including garages, private fenced in rear terraces, resort style swimming pool along with a whirlpool spa and cabana. 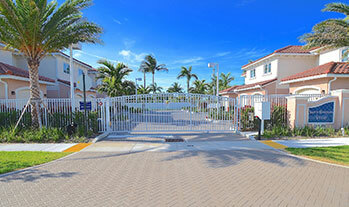 This prestigious, secured gated community is located within the Pompano Beach Atlantic Boulevard and beach redevelopment corridor just a few minutes to the beach and area restaurants. 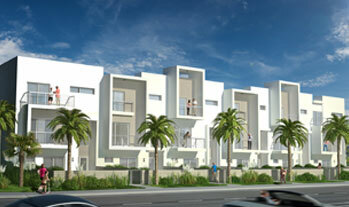 Stage – Currently Selling, construction beginning soon. The Waterford at Bridgewater Crossings is a vacation style townhouse project currently in the development stage, which will sit on the Disney Corridor in Central Florida. 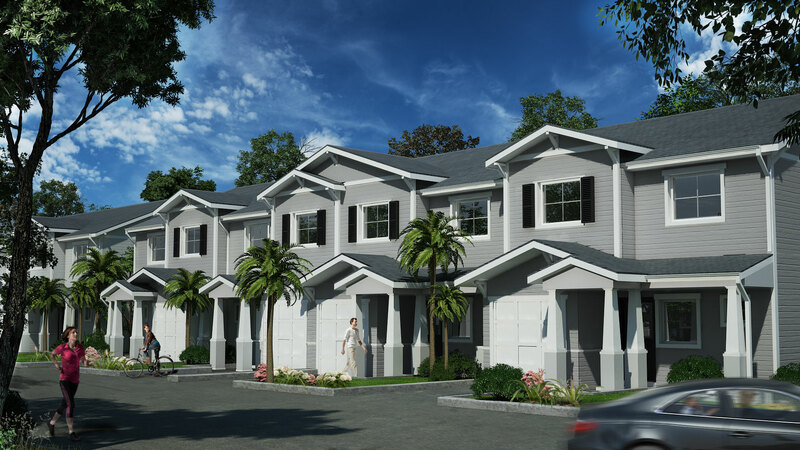 A total of 27, 4 bedroom 3 ½ bathroom Townhomes suited for seasonal rentals, some of them lakefront, will be erected in the town of Davenport, 10 minutes away from the gates of Disney and all the entertainment options that Greater Orlando has to offer. 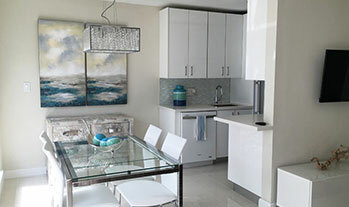 The Acqua Camino Condominium is an 8-unit building fronting the Intracoastal Waterway in sunny Pompano Beach, just two blocks away from the white sand beaches of the Atlantic Ocean. 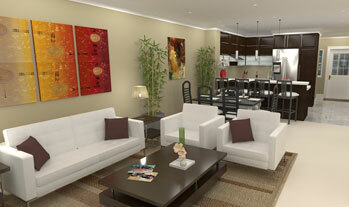 Acqua Camino Condominium consists of six 1/1 units, one 1/1 plus den unit, and one 2/2 unit. 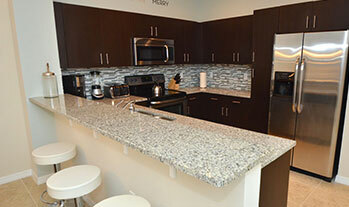 All units boast various views of the Intracoastal Waterway. 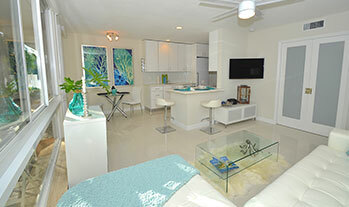 Docks spaces with no fixed bridges and a short five-minute ride to the Hillsboro Inlet’s access to the Atlantic Ocean. Cavache Properties is currently searching for residential development opportunities in the following counties in South Florida: Dade, Broward, & Palm Beach County. Cavache Properties is currently searching for residential development opportunities in the following counties near the Disney Corridor in Central Florida: Polk, Orange, & Osceola counties. 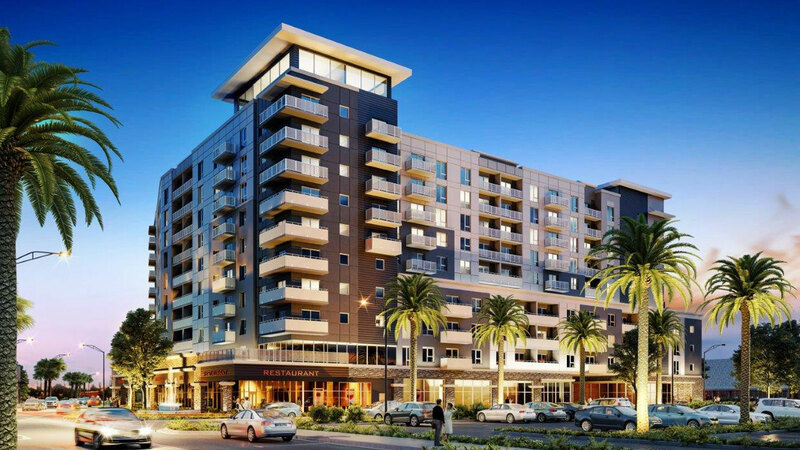 Cavache Properties is currently searching for commercial development opportunities in the following Counties in South Florida: Dade, Broward and Palm Beach County. The company is actively searching for land to purchase in these areas and will also partner with property owners to develop their property through joint venture arrangements. Please contact us if you have any of these opportunities available.